The sultanate of Oman is a land of unexplored scenic beauty. Evoking the old Arabian image the invigorating desert beauty is deeply rooted in its rich history. 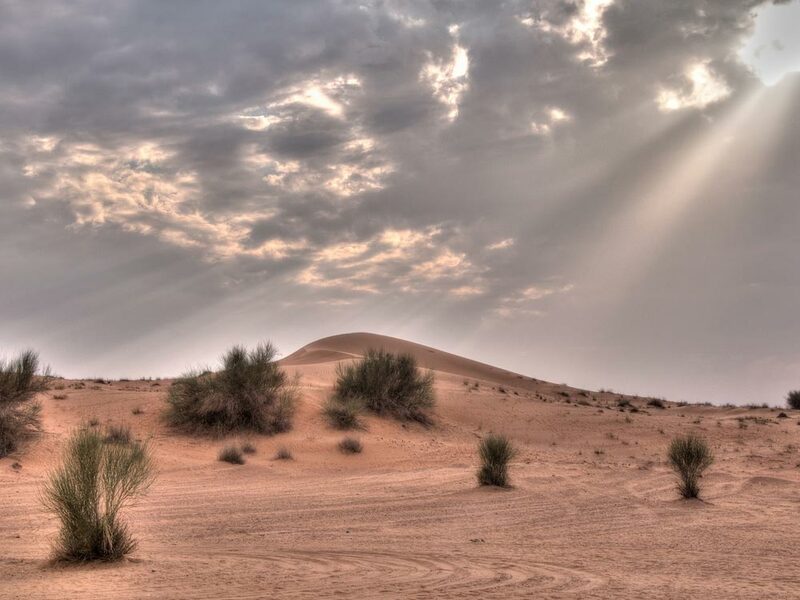 Despite being a desert country, there is no dearth of natural reserves in Oman. The Al Jabal Al Akhdhar Sanctuary is well known for its wide plateau close to the summit. The Al-Dimaniyat Islands Nature Reserve is another splendor of natural heritage, offering pristine beaches replete with rare coral reefs, sea turtles, and migratory birds. Dhofar Lagoons, Turtle Reserve, and Wadi Sireen Reserve are among other beautiful nature reserves in Oman. Oman has numerous Wadis or Valleys with a wealth of nature, such as, the Hawiyat Najm Park, Wadi ArRawdha, and Wadi Al Hawqayn. The Strait of Hormuz located in the Governorate of Musandam is the World’s major waterways and maritime activities. Oman is rich in Akhwar or Beach Lagoons formed mostly at the estuary of large valleys. Khawr Al Maghsayl located in Dhofar, together with Khawr Najd, Khawr Al Batah, and Pink Lagoons are among some of the beautiful lagoons in Oman. Additionally, beautiful mountains, caves, beaches, Islands, rock parks, water springs, and canyons are other natural attractions which you can explore across Oman. Not just nature, Oman also offers an abundance of activities to enjoy, such as scuba diving, caving, turtle and dolphin watching. 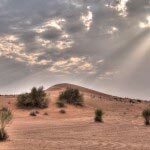 Desert camping and desert safari in the Wahiba Sands and Bawshar Sands can also be enjoyed here. Oman, and the Museum of Omani Heritage. Moreover, you cannot miss the grand mosques of Oman including the Sultan Qaboos mosque in Muscat, the capital of Oman. Some of the popular cities in Oman are namely, Dhofar, Musandam, and Al Buraymi.